When I piled my most recent fabric purchases on the counter at Abakhan, my friend Mary was surprised to see a piece of denim in there. I don't do denim. I own one pair of jeans and I hate them. On that particular shopping trip though I had promised myself I would buy more solids, but couldn't find anything I really liked so took a look at the denim. 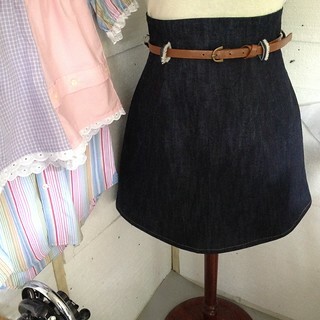 This piece of heavy weight dark denim was just the right size for an Anemone skirt, and so I bought it, and I love it! The denim was pre washed as soon as I got home, and came out of the machine with deep heavy creases, most of which pressed out, but some remain. I don't mind that, it adds just enough character. 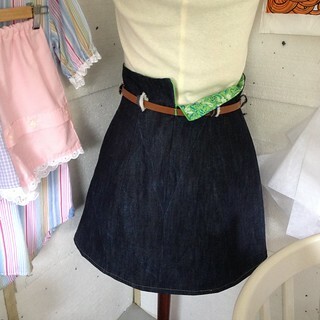 I lined the skirt with the same green cotton I used last week to make my latest Maudella 5213 dress, added belt loops made from the frayed selvedge, and top stitched the hem with mustard coloured thread, which looking at closely today I wished I'd used my walking foot. Despite using a denim needle my machine has clearly had trouble going over the extra thickness at each seam and the stitches are not as even as I would like. No one will notice, but it will bug me. 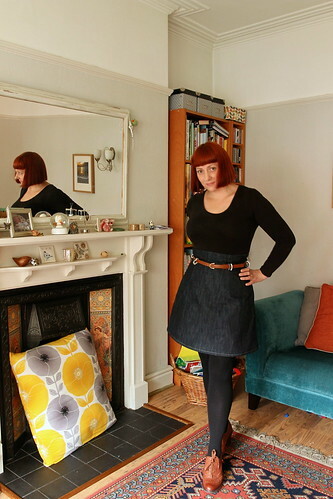 This skirt will take me right through the coming autumn and winter, in fact today I wore it with tights and heeled brogues, although if the summer sun makes another appearance in the next few weeks I could wear it just as easily with sandals and bare legs. 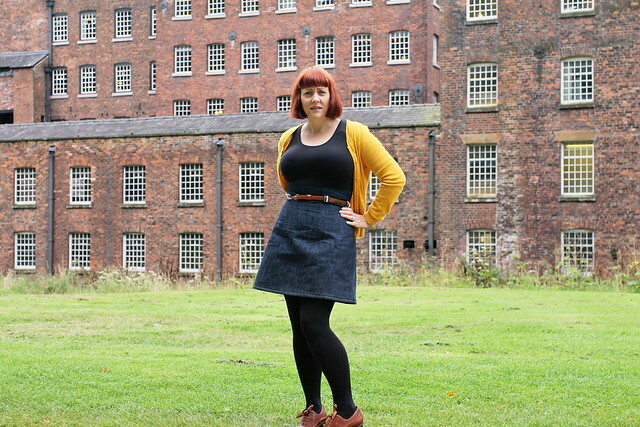 Anemone by Deer and Doe is now easily my most favourite skirt pattern, it takes small amounts of fabric, stitches together easily and quickly and is super flattering and versatile. I do LOVE this pattern. The only criticism I'd make is that I am in the largest size, and although I am curvy, I am on the smaller side of curvy sizes. It seems a shame that anyone larger than me doesn't fit into the size range, especially since I think this design looks great on a curvy figure. 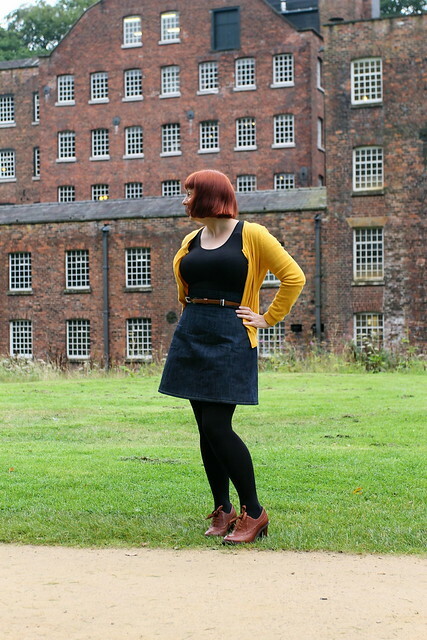 I had my usual faff and bother getting photos of this skirt. 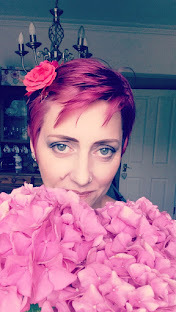 I took my self timed ones using the tripod, but weirdly my face is all blurry in those, and so Woody took some while we were out walking at Styal Mill gardens this morning. I thought this one might amuse you, it's my usual "just take the bloody photo" face!! I absolutely LOVE this skirt! So pretty. Great fit and it is so versatile, it's crazy that they don't do bigger sizes though! I've only used my walking foot once, I think I would find it difficult to do accurate top stitching with it. Where has the sun gone? I love my walking foot. I used to use it loads when I was making baby carriers, with lots of top stitching through lots of heavy layers, it was great! 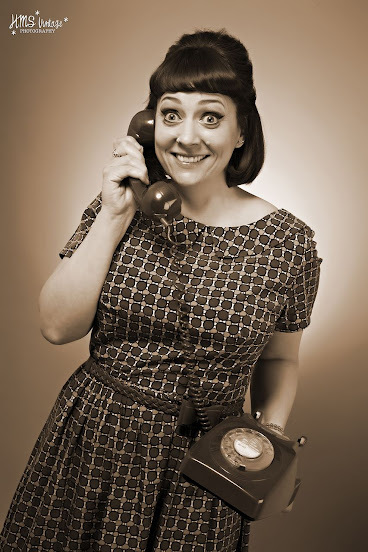 You look fabulous in that skirt! I think this is one of my favourites from everything that you've shown. It really, really suits you. I like the photoshoot location too - do you remember we met up there one year with Sam and I think Alison too? years ago!